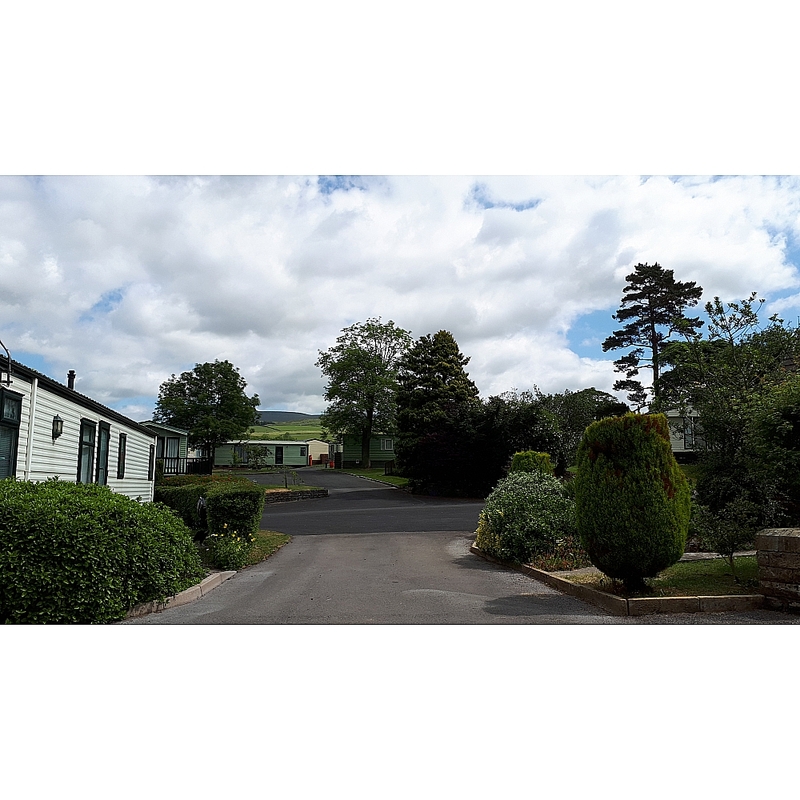 Greenwood Leghe is situated approximately one mile from the village of Ingleton, it is reached along a beautiful tree lined drive. 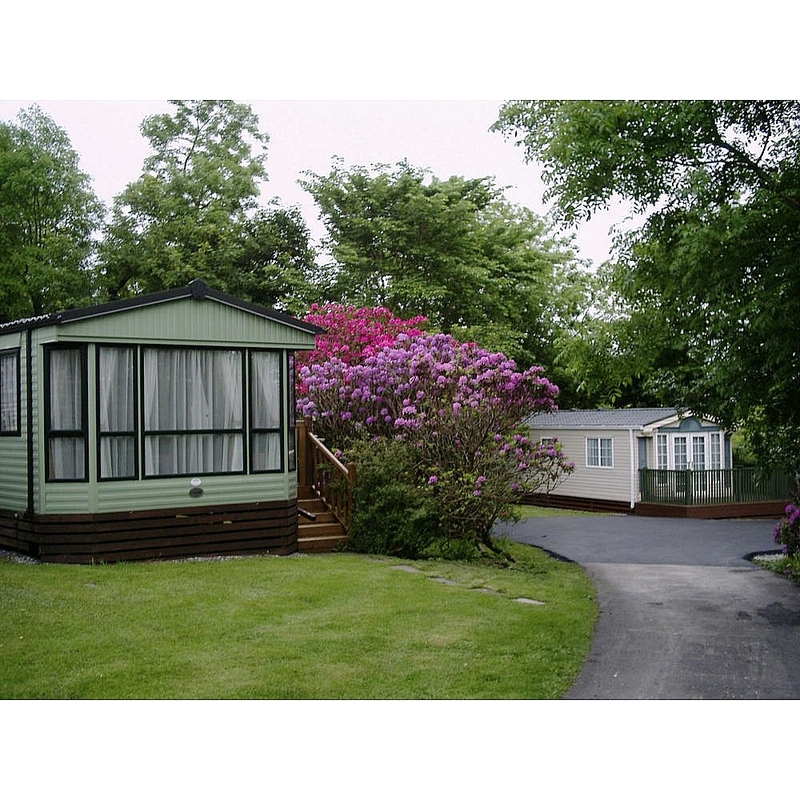 The holiday homes are set in the grounds of the former mansion house of Greenwood Leghe. 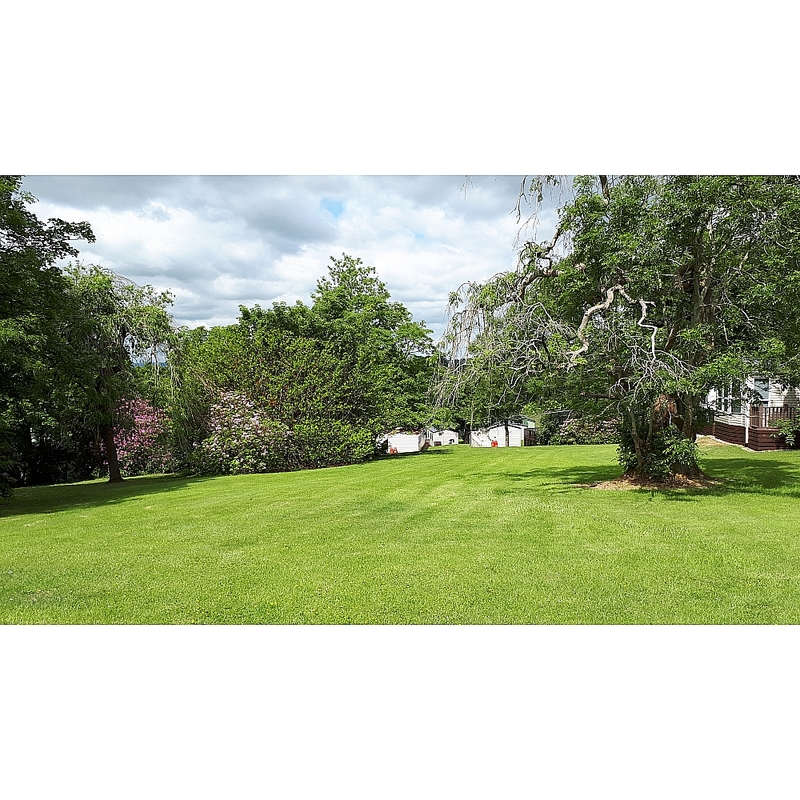 The park is owned and personally maintained by the Stocks family. 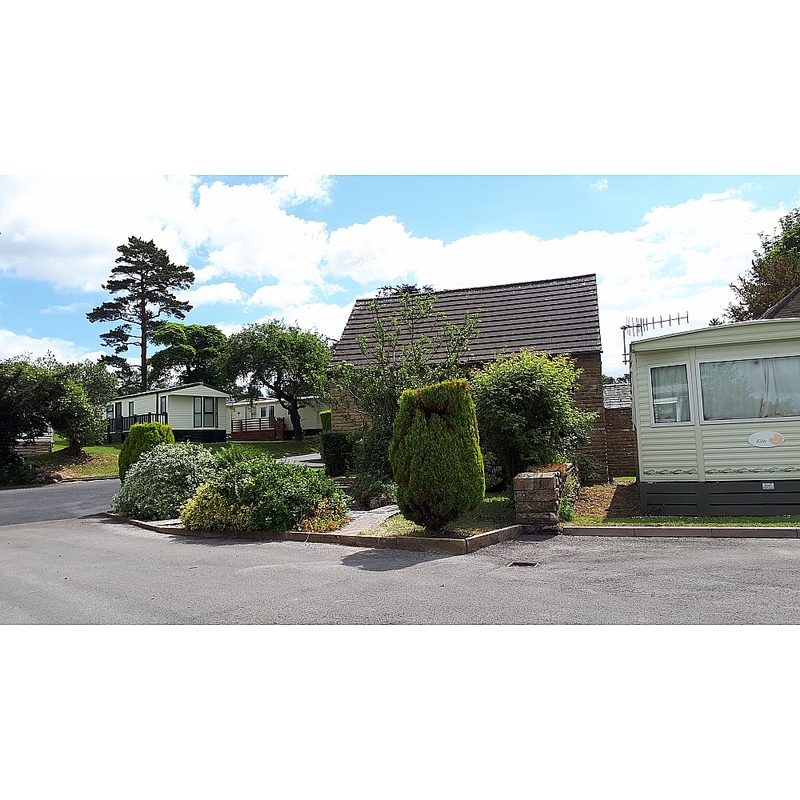 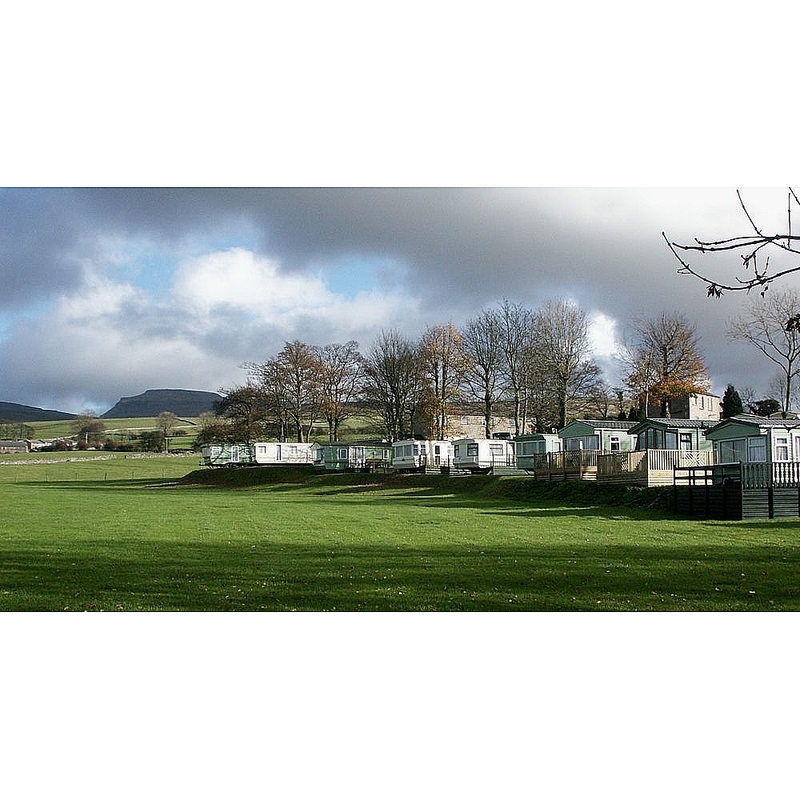 The park benefits from a full 12 month holiday licence, it is for privately owned holiday homes with no sub-letting and no holiday homes available for hire. 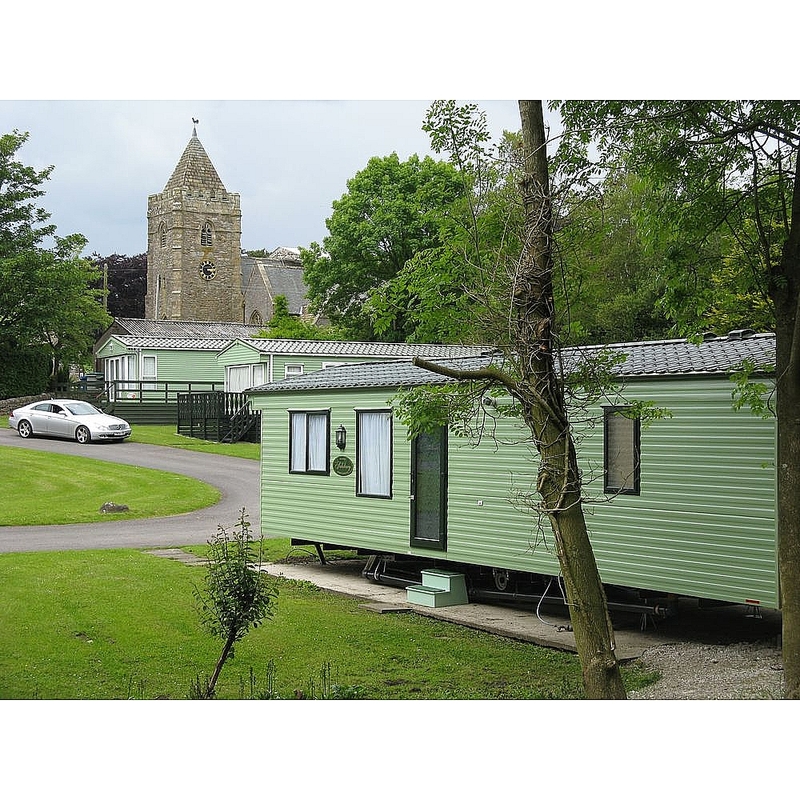 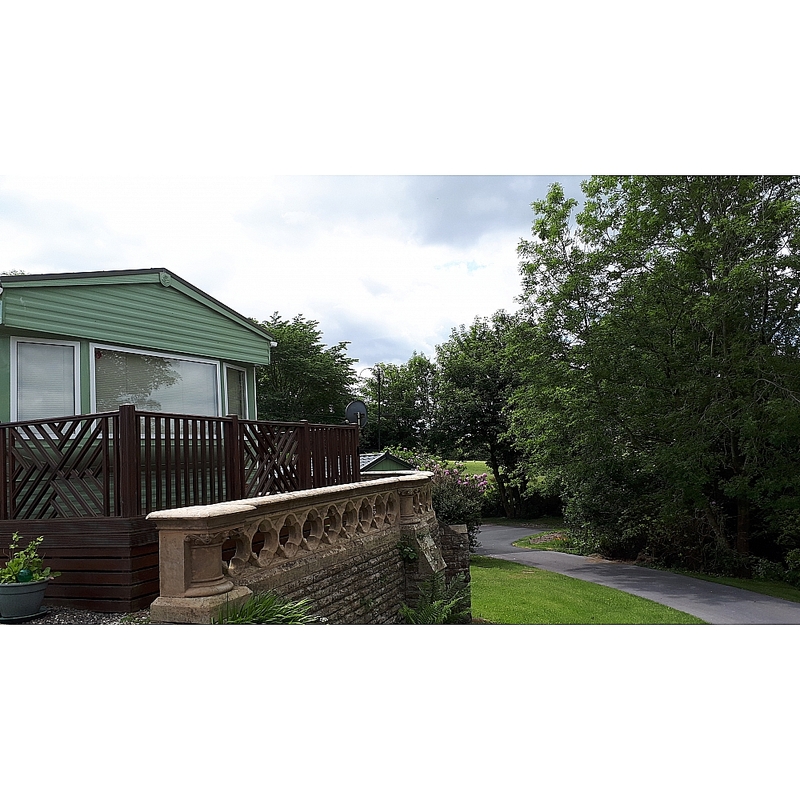 Our other two parks are: The Trees, Westhouse, Near Ingleton LA6 3NZ Inglewood, Thornton in Lonsdale, Near Ingleton LA6 3PB Telephone for all parks: 015242 41511. 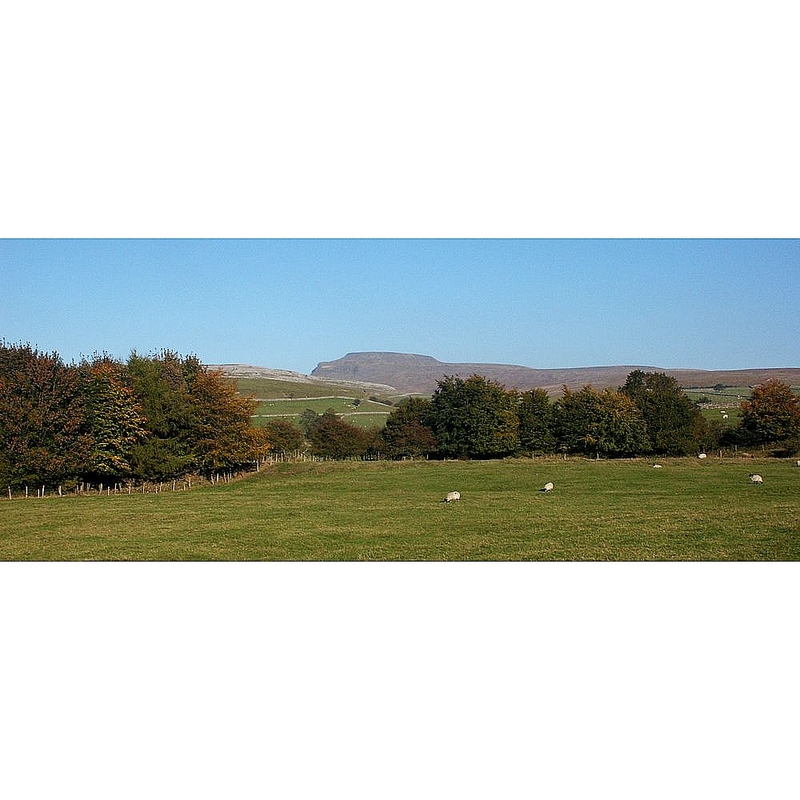 The three parks, which are all set in magnificent scenery are within walking distance of Ingleton,. 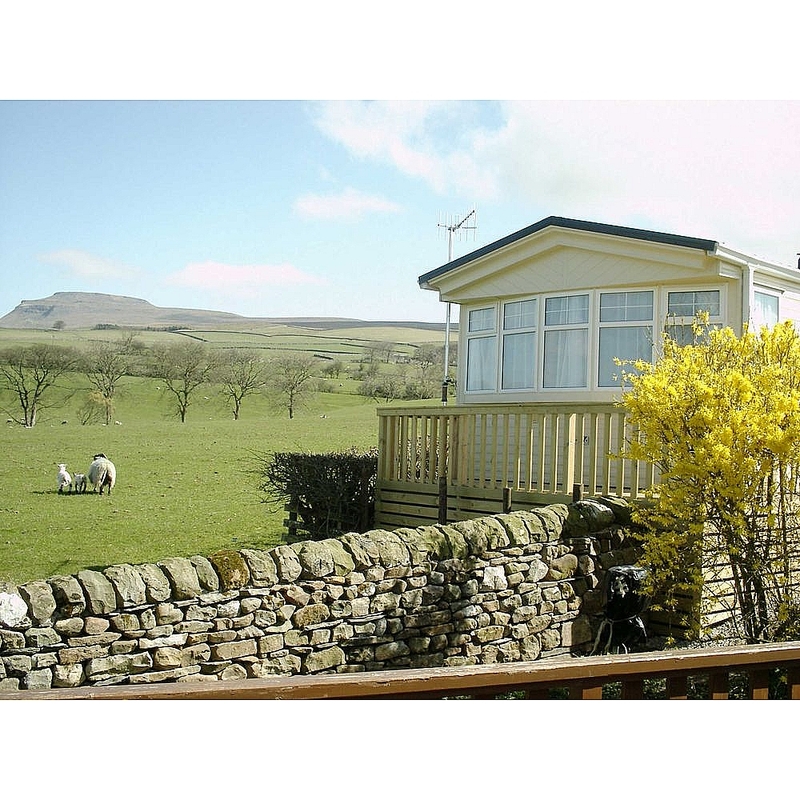 – As well as the rural charm and attractions of Ingleton itself, which has ample shopping facilities, tea rooms and country inns, the parks are situated in enviable positions as centres from which to explore the Yorkshire Dales, the Lake District, the coast and the Forest of Bowland. 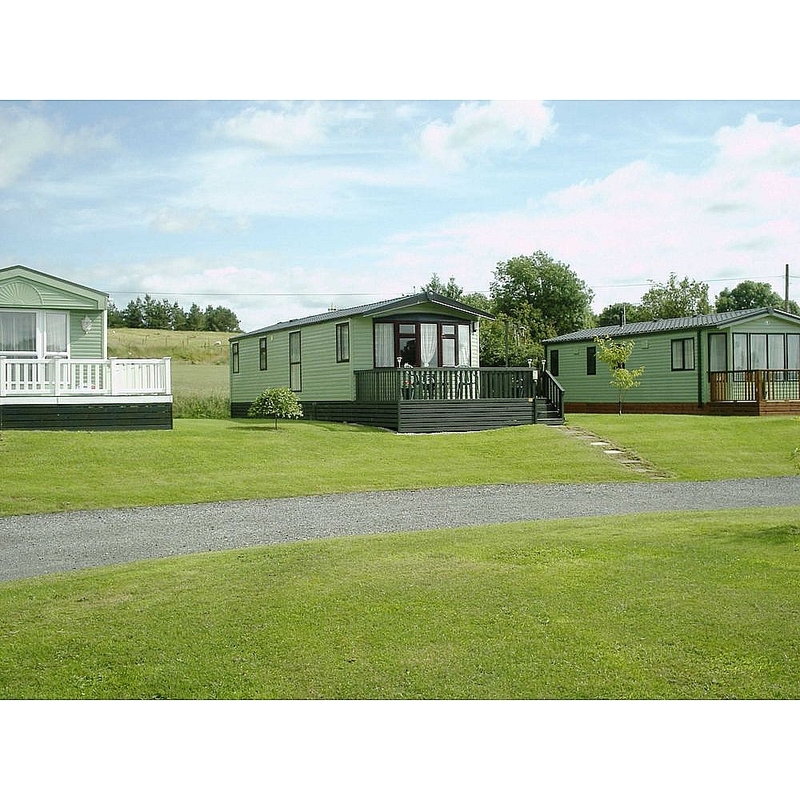 THREE EXCLUSIVE PARKS – ONE EXCEPTIONAL STANDARD.